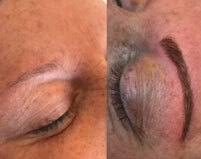 Michelle’s Epibrow’s specialises in bespoke semi-permanent eyebrow enhancement using the technique called ‘micro blading’. Epibrow gives the effect of ultra-fine, delicate hair strokes that blend flawlessly with your natural brow. Using the natural ‘landscape’ of your brow – be that too thin, too plucked, or too patchy – Epibrow allows you to restore the eyebrow shape. 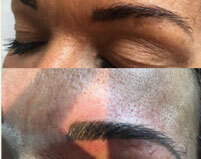 And, if your brows are gone completely, Michelle will re-create an entirely new brow bespoke to you. 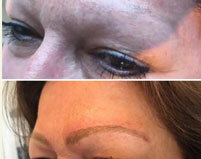 Epibrow is the latest, revolutionary, freehand, feather-styling technique unlike any other semi-permanent makeup technique. Epibrow is a semi-permanent procedure that can last between 12-18 months and, unlike other techniques, is not reliant upon natural hair being present. This makes the Epibrow treatment perfect for those suffering from alopecia, trichotillomania, or any other condition that causes hair loss. 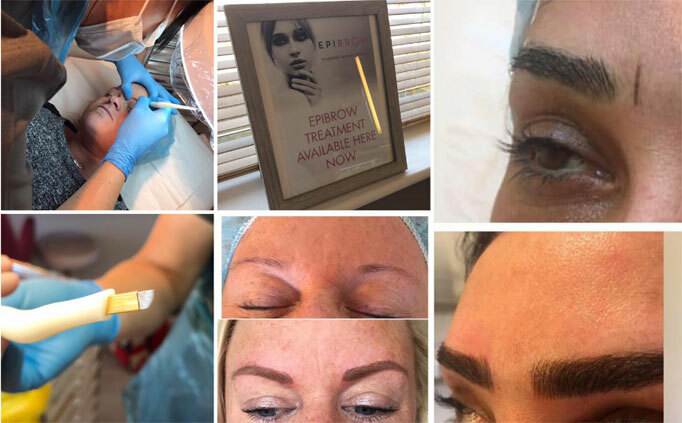 Michelle’s Epibrow’s also offers an advanced eyebrow shaping, tinting, tweezering which compliments and goes hand in hand with Epibrow microblading. Michelle’s Epibrow’s works from two locations primary at her treatment room in Telscoombe Cliffs and 2 days per week at Angelous Beauty in Crawley. Michelle’s Epibrow’s is fully trained and Infection Control certified for Tattooists, insured and holds a Health and Safety Licence with Lewes District Council, so safe to say you are in perfectly safe hands. 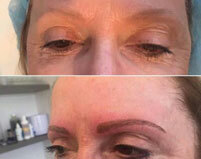 Epibrow is the latest, revolutionary, freehand, feather-styling technique brought to you by renowned brow artist Louise Bannigan. … Epibrow is a semi-permanent procedure that can last between 12-18 months and, unlike other techniques, is not reliant upon natural hair being present. The Award Winning Simone Thomas Salon sources only the highest quality of hair extensions and uses the most renowned and advanced methods of hair extension application. 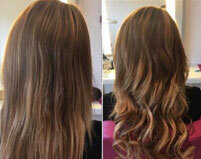 We only use Remy hair extensions, which are human hair extensions that have been collected from a hair donor, meaning that the cuticle won’t be stripped so that they will have a genuine shine and look 100% natural. 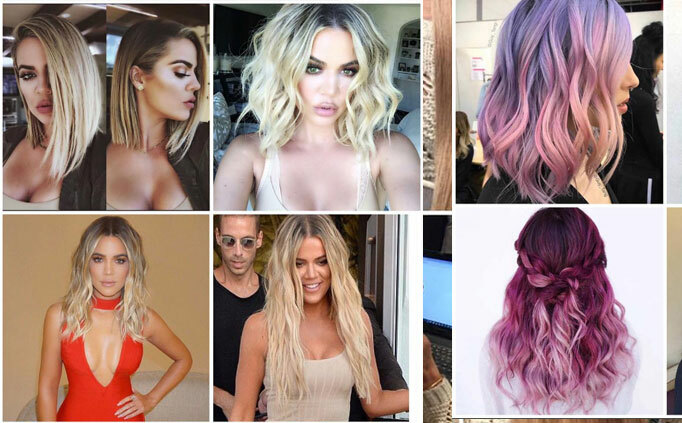 Looking for Epibrow’s and Hair Extensions?